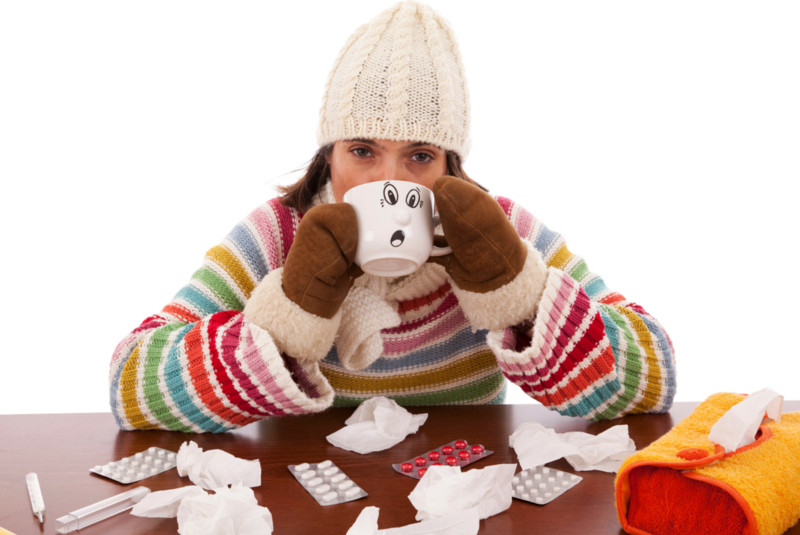 Come in to our office today to get protected from the flu! 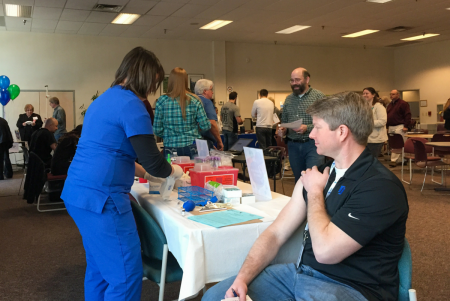 Or, schedule an ONSITE flu shot clinic with your business and we’ll get your employees immunized and on their way back to work in no time. There’s no doubt about it– having the flu is no fun. And when you’re managing a business, call offs and absence due to doctors appointments hurt productivity. Let us come to you and conduct an onsite flu shot clinic. Schedule an ONSITE flu shot clinic or add one to your next health fair to protect employees. Employees are more likely to get a flu shot if it’s offered onsite thanks to the convenience and minimal absence from work. The more employees who have been immunized against the flu, the better the chances that your workplace remains flu-free through the winter. The CDC approximates a loss of 111 million work days each year due to flu-related illnesses. This equates to a shocking $7 billion loss per year due to sick days and lost productivity. Resist these costs by offering onsite flu clinics. We are equipped to handle various payment plans; We can collect payment directly from employees, send an invoice to the employer after the clinic is held, or collect an allocated amount from the employer and have employees pay the remaining fee. All you need to do is provide a space for us to set up. Then, we’ll move employees through the process efficiently, getting them immunized and back to work quickly. Anyone who is pregnant or nursing must present a signed doctor’s consent form in order to receive a flu shot from Cover-Tek. The quadrivalent flu vaccine is designed to protect against an extra strand of the flu virus than the trivalent vaccine. We offer both at Cover-Tek but like many doctor’s offices, we recommend the quadrivalent. The choice is yours.